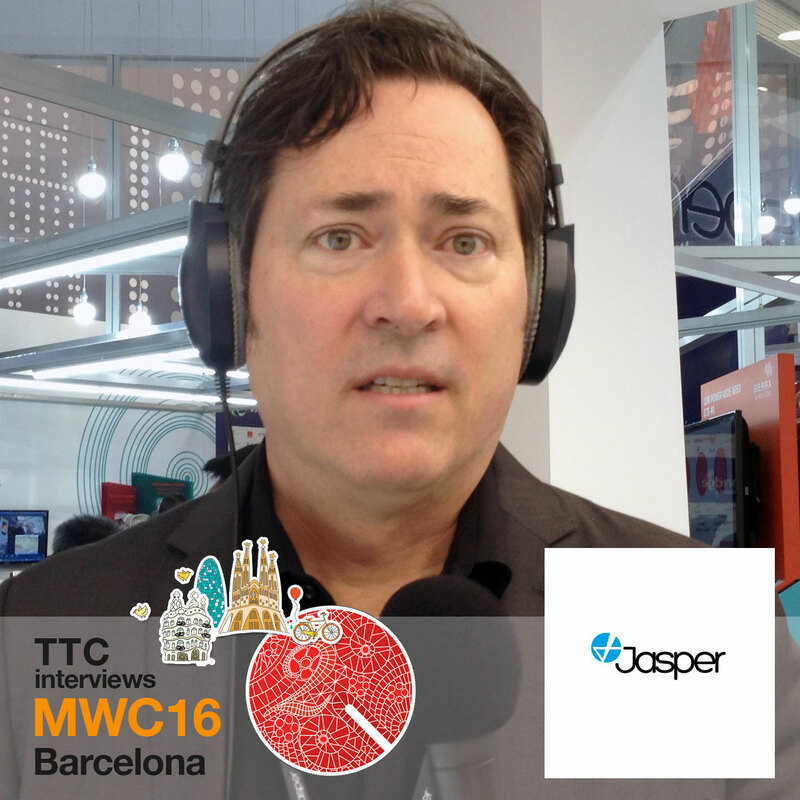 Jasper is a pioneering company in the Internet of Things era and they’re out to connect everything from devices, vending machines, bicycles, users, customers and about anything that can transmit data. Mark Thomas, Director of Connected Car Product Marketing at Jasper, explains the backend cloud solutions they offer their customers in order to provide the needed infrastructure for the development of IoT solutions. We ask Mark about how he sees the future of IoT and what he believes about future regulations and ethical questions that will arise from the monitoring of IoT devices. Interviewed by Vicki Kolovou for Tech Talks Central.